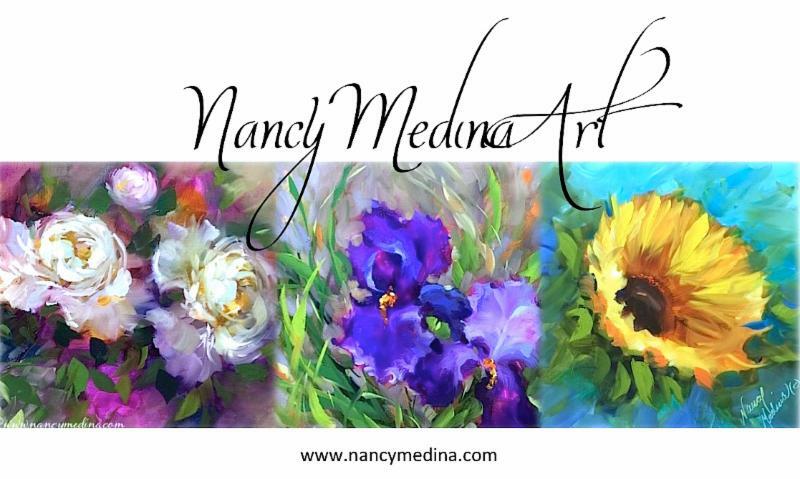 Sign up for my newsletter and other information about all the happenings at Nancy Medina Art! Sign up and stay tuned to receive all the flower news that's fit to print. I'll share free video lessons, painting and print giveaways, new paintings, and bonus pictures of the four-footed pug helpers. Thank you for walking with me on this art journey -- may your life be filled with color! Please check the boxes below for the types of information you'd like to receive.